Many shoppers seem to want technologies including augmented and virtual reality to be provided by the stores from which they shop, and retailers may have gotten the message. Although such technologies are not being used by most retailers, they are on the agenda for the not-too-distant future, according to a new study by BPR. 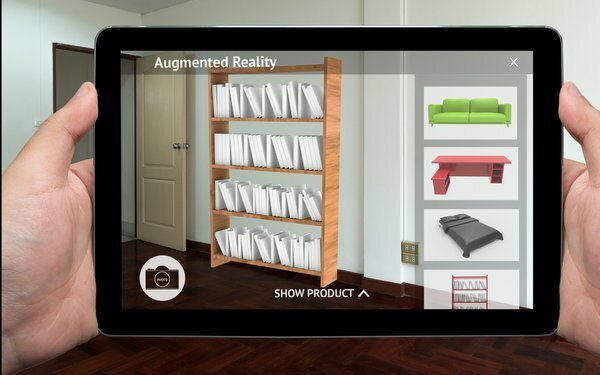 Nearly half (48%) of shoppers would be more likely to shop at a retailer that utilizes augmented reality, though only a few retailers, such as Ikea, Wayfair and Overstock.com, have AR-enabled apps for customers to virtually place furniture in their home before making a purchase. Nearly a third (32%) of retailers plan to implement augmented reality within the next three years, 14% of them within the next 12 months, according to the online survey of executives at North American retailers, 46% of which had sales of $500 million to $5 billion. Retailers are also moving to adopt virtual reality, with 4% already having implemented some form of it and 32% planning to do so within the next three years. However, retailers seem much more bullish on artificial intelligence, with 7% already using some form of AI in digital assistants or chatbots, and most (64%) planning to have implemented AI within the next three years, 21% of those within the next 12 months. The top reason for using AI in retail is personalization (42%), followed by pricing and promotions (31%), landing page optimization (15%) and fraud detection (21%). It’s taken some time, but some new disruptive technologies are finding their way into the shopping experience. Shoppers await.